CathyC72 wanted to win the Dovecraft Premium Bohemian 8" x 8" paper pad which is great for adding beautiful nature inspired prints to your craft projects. Please email [email protected] with your details. We are looking forward to seeing what you make with your prize in the project gallery soon. Well done to everyone who entered this week's competition. 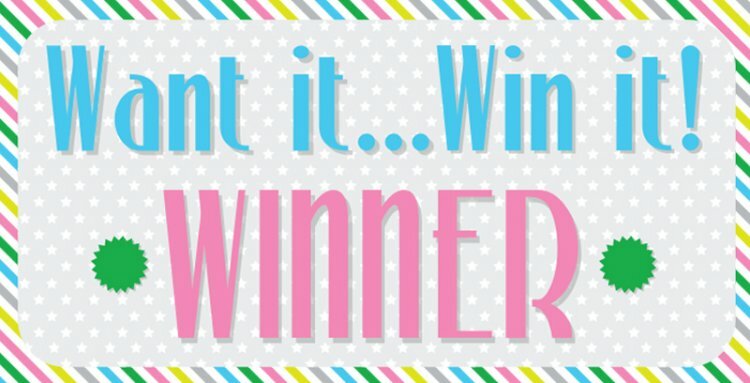 We will be back next Wednesday for another Want it Win it giveaway so you have another chance of winning your favourite Trimcraft product.